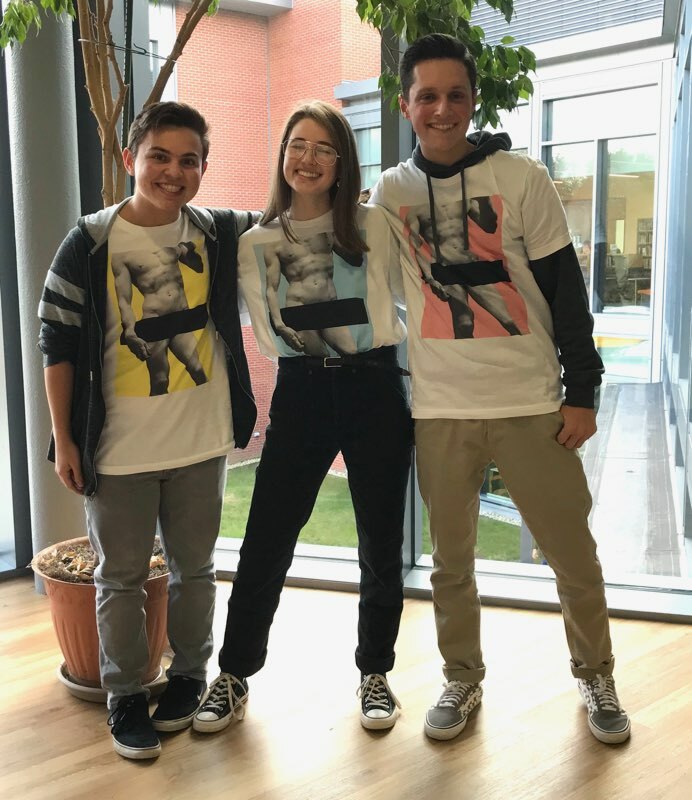 The t-shirt business is off to a wonderful start, and it will most certainly be interesting to see where it goes and how it will progress in the future. I liked how you used your quotes to explain the process of creating a t-shirt. I also liked the topic choice, it is probably interesting for students to read about how their shirts were made and who made them.